Adoptable pets have a good idea of what they’re looking for, and chances are you do to. Before digging into Petfinder to search for the pet of your dreams, do your research. There’s a pet out there who will fit perfectly into your lifestyle. We have the resources to help you find the right pet for you. 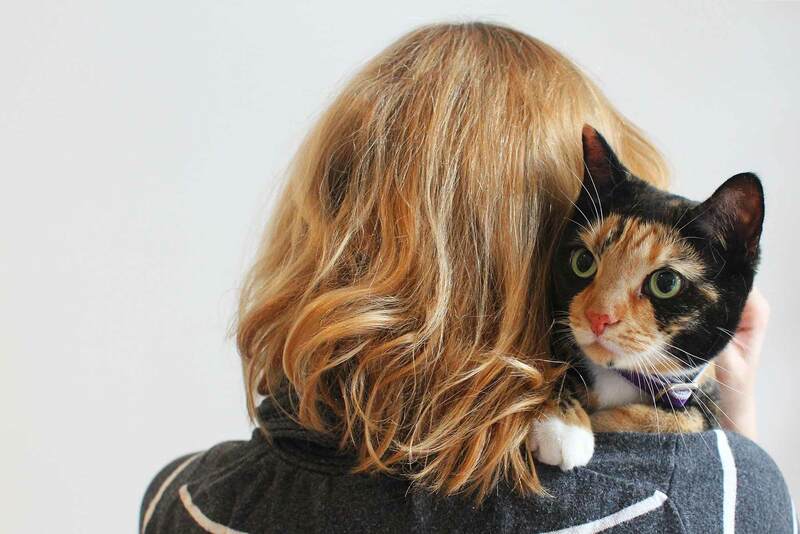 After Alison settled into her new city, she knew her next step would be to get a pet. Find out how a chance meeting with Zoe made her realize she was ready to adopt. 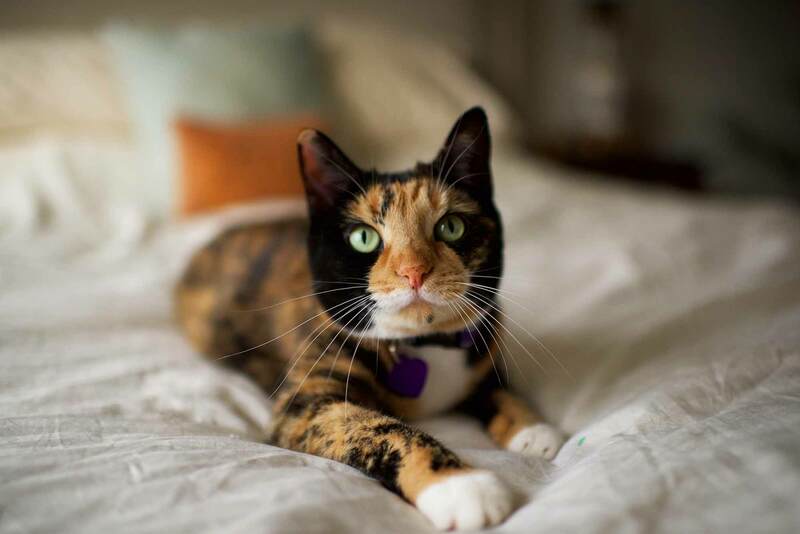 Welcoming a pet into your family is a big decision, but chances are good that your life will be better than ever with the companionship of your new best friend. 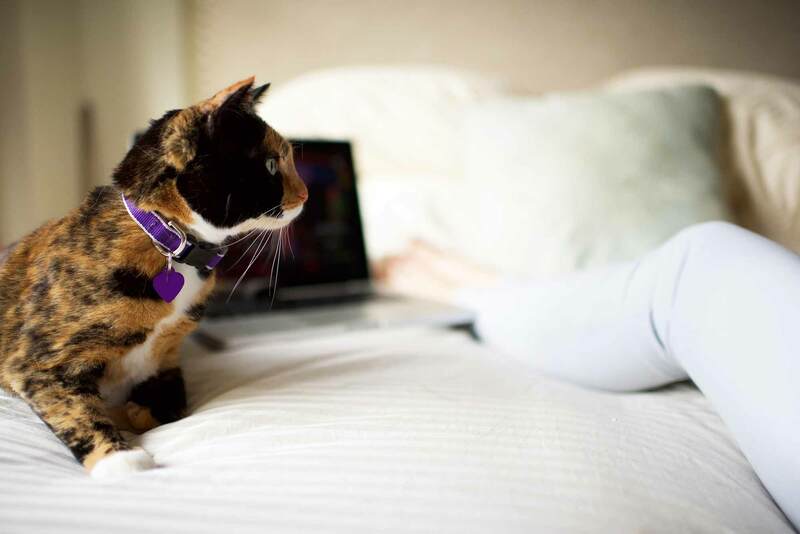 When you’re ready to welcome a dog or cat (or rabbit or ferret or bird) into your home, use Petfinder as your jump-off. We’ve got you covered. Still on the fence? 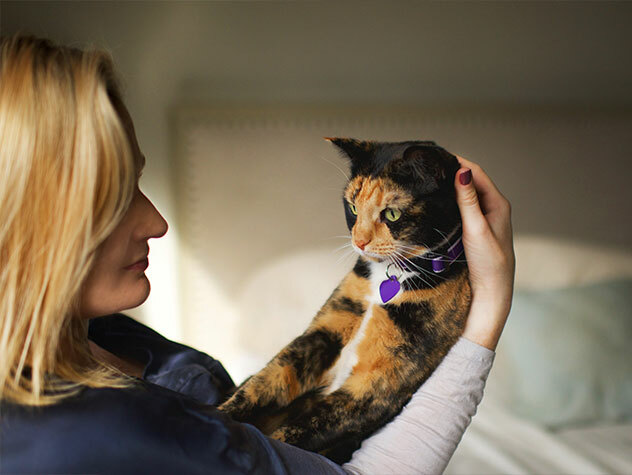 Read up on our tips below, which share advice from experts on how to be the best pet parent possible. Where Should My Litter Box Go?